What is the future of pharmacists? What are the values of a pharmacist? 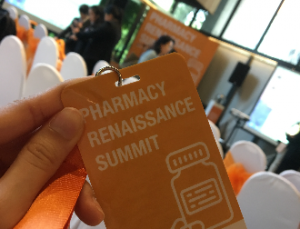 Pharmacy Renaissance Summit 2019 was where we got our answers from, and where we had an amazing opportunity to learn and interact with some of the most influential and powerful people in the pharmacy industry. This experience has broadened my view on the capabilities of a pharmacist and has inspired me to become more than who I am now. 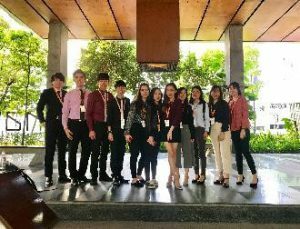 Within just 5 hours of the summit, we received insight on the various aspects of the pharmacy industry, ranging from healthcare to business. To start off the event, we were graced with the presence of YB Yeo Bee Yin to launch Green CP and MyCP 2025. 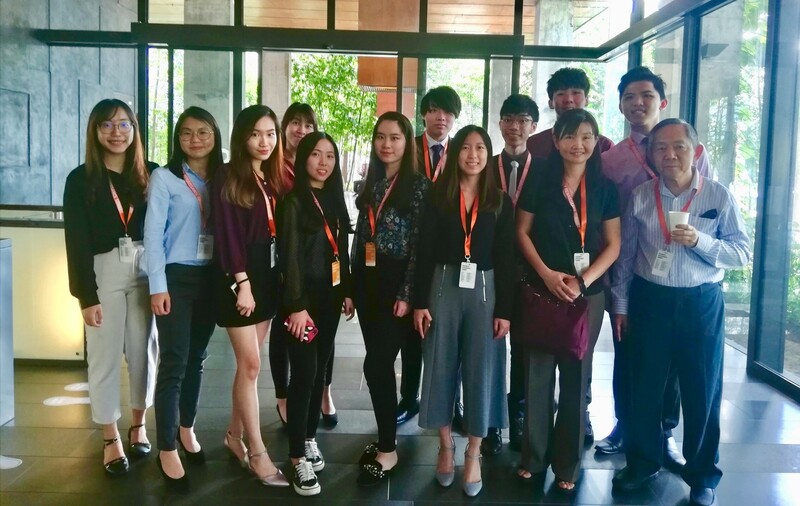 These are projects that aim to initiate a paradigm shift in Malaysia, as well as to utilize advancement of technology on improving patient care. The projects involve educating the healthcare professionals on proper clinical waste disposal, including turning wastes into wealth. Incorporating technology into our healthcare systems would allow us to make an impact on the individuals we are serving at the counter. As technology is at our fingertips, we will have to seize the opportunity to progress, go forward and let our voices be heard as a professional. For example, a barcode system is available for inpatients, where their wristbands would be scanned and this will allow the selection and dispensing of medicines, hence reducing human error. A company in Silicon Valley also came up with a pair of contact lenses; it could monitor blood sugar level and minimise the need to extract blood from patients, thus improving patient experience. Dispensing separation is one of the main issues faced by pharmacists in Malaysia. In fact, the Malaysian Pharmaceutical Society has been fighting for our rights for approximately 52 years. 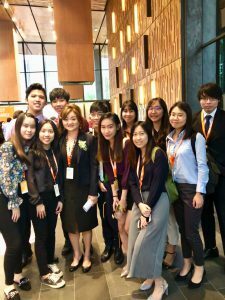 Out of curiosity, we approached Ms Lovy Beh, the organising chairperson of this event, who is also the Vice President of BP Healthcare. Through a 5-minute conversation with her, she made me realise that pharmacists are more than just people who serve patients behind the counter, or salespersons who just toss out prices of medicines as if in the night markets. We are more than that. In order to gain trust from government and public, we will have to add values to our professions and integrate enhanced services into our practice here in Malaysia. Vaccination services and Medicines Use Review were part of the few enhanced services that we could incorporate to our daily practice.